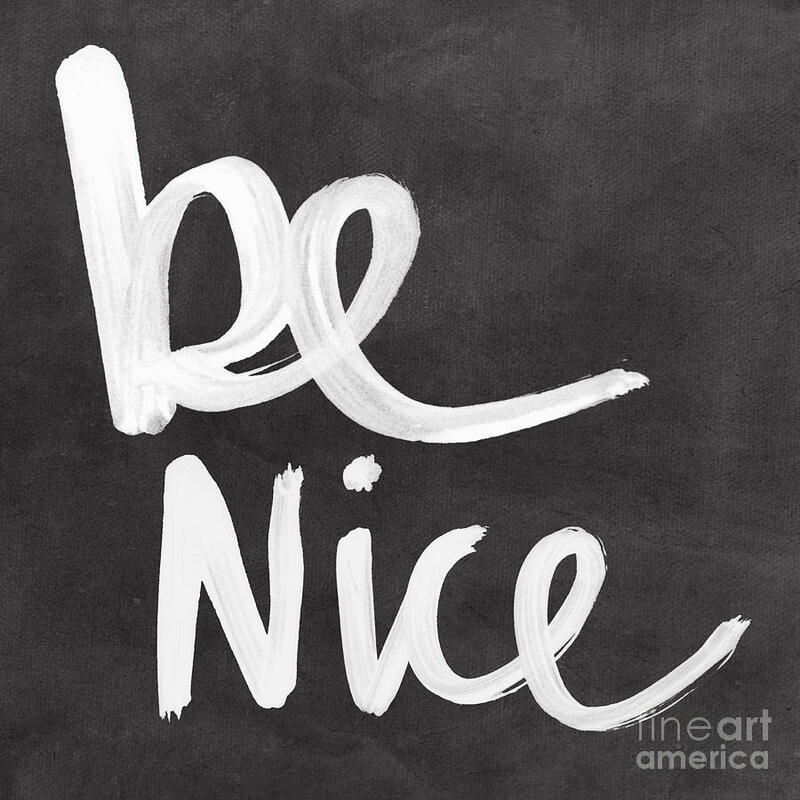 The power of simply being “nice” is becoming more and more undervalue. At the risk of sounding old, respect also seems to be losing its importance. School is like a battle ground where niceties and respecting one another can get you beat all over the yard. I tried to prepare Michael for that. Knowing the school yard may not appreciate kindness, I emphasized it even more. Though there is some danger in children behaving in nicely, I still hold strong with Leah that instilling those qualities should top of list our parenting obligations. Although not always appreciated in childhood, they do go a little further in the adult world, particularly now as they are increasingly rare characteristics. I taught Michael kindness was a responsibility, and an expectation. I think the best way to teach kindness is to show it, and to label it. I ensured kindness remained a topic of conversation. Whenever we observed it, I would highlight it. I would ‘catch’ Michael being kind and would make a point to say, “Michael that was so kind.” It sounds simple and I agree. It is simple, but it isn’t so common. I also identified disapproval in unkindness, and labelled it. Michael knew that being unkind caused hurt and pain for others. He knew unkind people impact our lives, our family, and made us sad. This was obviously an undesirable trait. We did not act unkind. When Michael was old enough to understand I explained a more practical, some might say selfish, reason in the promotion of kindness. I reminded Michael the world has many twists and turns, highlighting kindness today could lead to opportunity tomorrow. I introduced the concept of networking very early on. I informed Michael, kindness to all was in his best interest. As the world turns, any one particular person could be sitting in the interviewer’s chair, providing a reference, or even running the country. Michael knew it was important to be kind, not only because it would make him a better person, but kindness could also lead him to a better future. Albeit, not an altruistic perspective, but a realistic one. Kindness was the second most desired trait mentioned by Moms, second to respect.